Who Went Home on "The Bachelor" 2019? Week 3 Spoilers! Home https://server7.kproxy.com/servlet/redirect.srv/sruj/smyrwpoii/p2/ Entertainment https://server7.kproxy.com/servlet/redirect.srv/sruj/smyrwpoii/p2/ Who Went Home on "The Bachelor" 2019? Week 3 Spoilers! The Bachelor 's third episode just wrapped up and four women were just sent home from the competition. 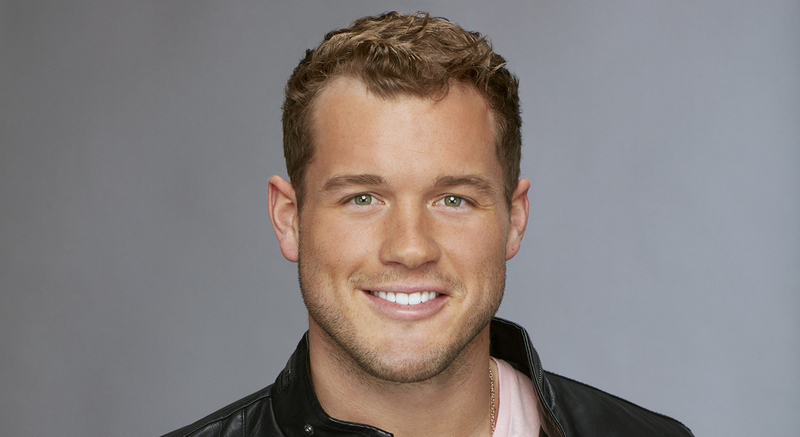 Tonight's episode saw Colton Underwood going on a one-on-one date with Elyse the 31-year-old makeup artist from Alaska. TOP 15 REVEALED : Colton Later, Colton ] Cassie, Caitlin, Onyeka, Tayshia, Sydney, Nicole, Nina, and Catherine where Terry Crews and his wife showed up to take part in the activity. He also went on another group with another group of women. 9 women. By the end, she had sent four women home.